These are our stories, our hopes, our dreams. The myriad little reasons we get up in the mornings to work the farm another day. We toil, we laugh. We live, farm, and die. 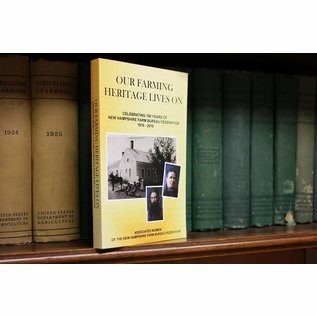 We are the farm women and families of New Hampshire and our heritage lives on. 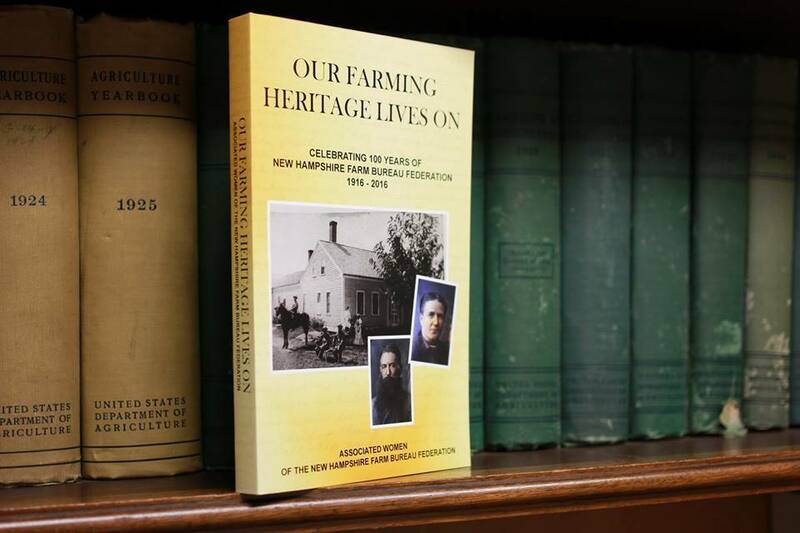 In this 250-page book, full of wonderful stories and photos, delve into our history of apple orchards, dairy operations, land stewardship and preservation. Centennial farms, bicentennial farms, and farms with 10 to 12 generations of the same family working the land – we have it all. Learn what generations of our farmers yearn for and how deeply they hope the next generation continues the farming way of life.